A parade through town to trick or treat at local business and show case everyones costumes will begin at the steps of the MCC at 5pm. Provide by the MBPA. Hot Dog Dinner will be provided at 5:30pm, as well as goodie bags for the kiddos. 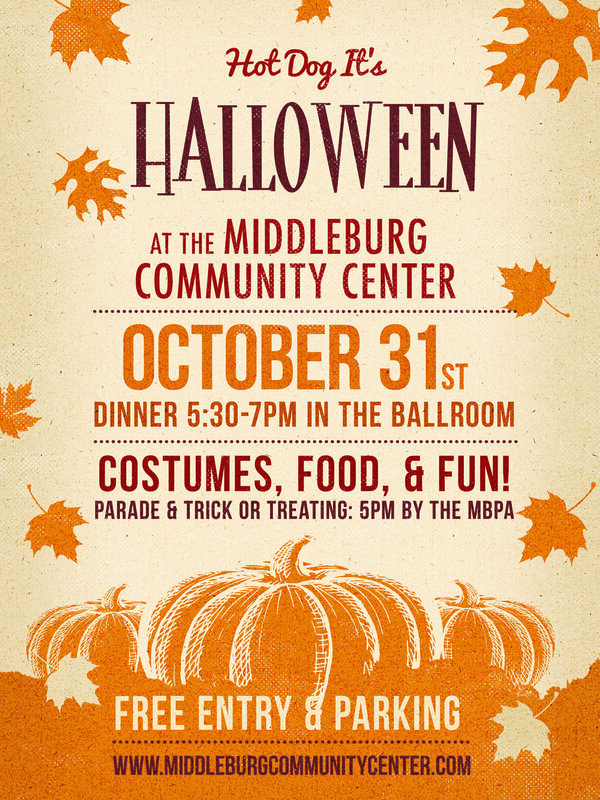 Entry is free, bring your friends and get ready to have a spooktacular time!